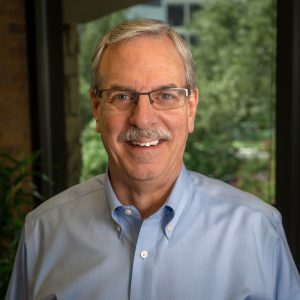 Ken is responsible for all human resource practice areas, including recruiting, training, benefits, compensation, employee relations, and compliance as well as risk management. Prior to joining Anterra, he spent 23 years in the restaurant industry as an operator, trainer, and human resource executive. Ken holds an undergraduate degree from Texas A&M University in Biology and a master’s degree in Human Resources and Training from Amberton University. He holds a Senior Professional in Human Resources certification from HRCI, and a SHRM-SCP certification from the Society for Human Resource Management. Outside of work, Ken enjoys DIY projects around his home and serving in several ministries at his church. He is married with 2 children and 7 grandchildren.